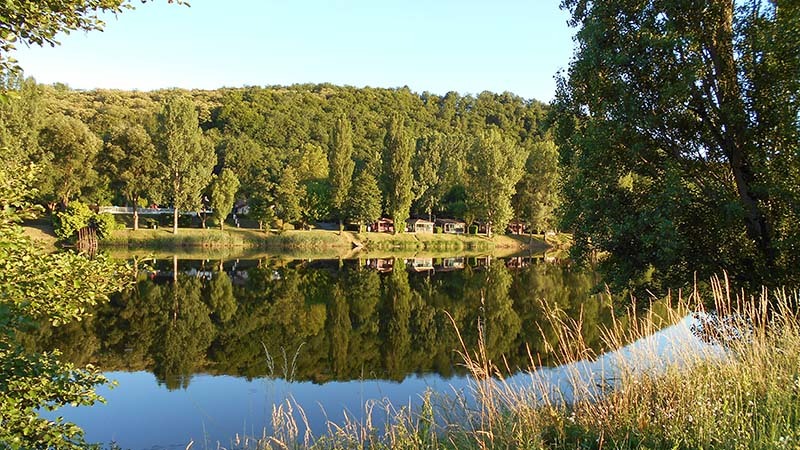 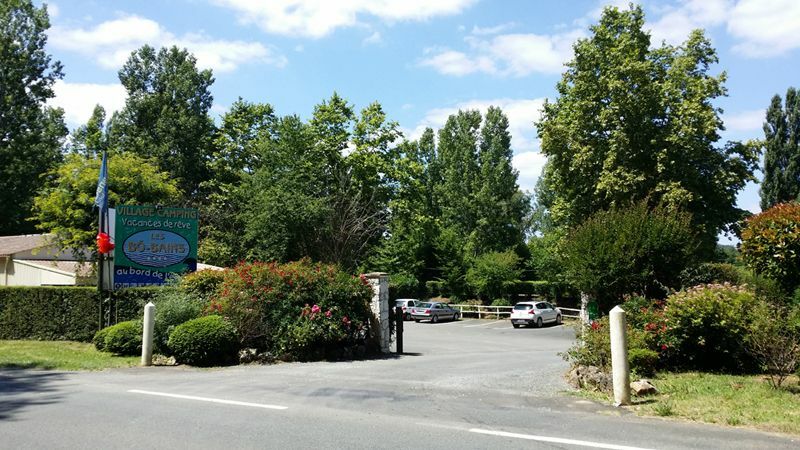 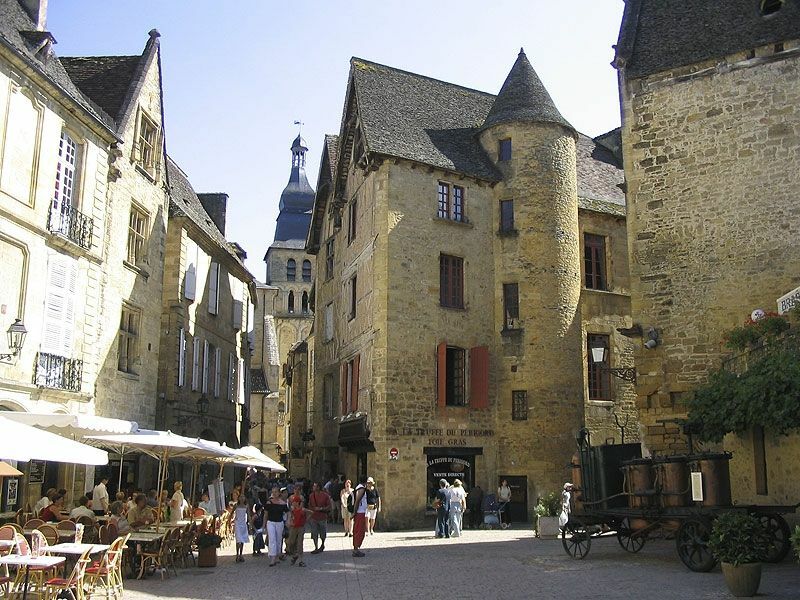 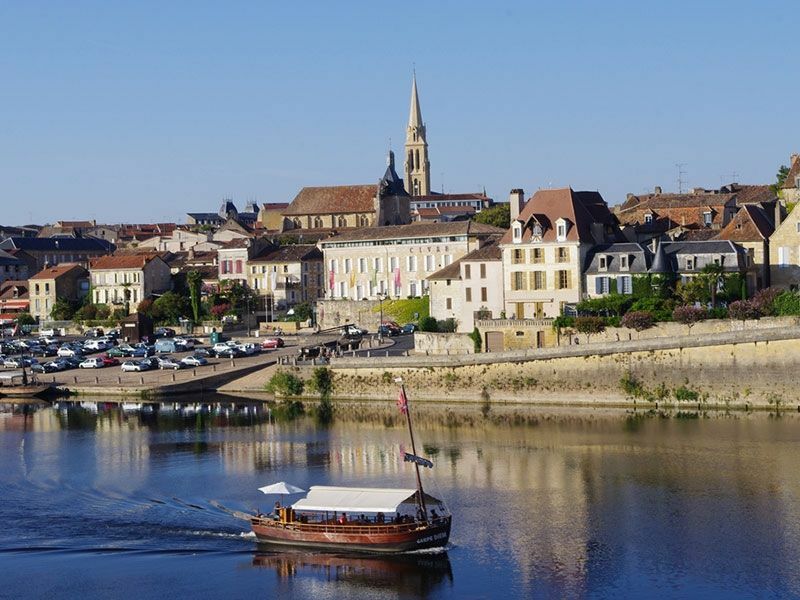 Half way between Sarlat and Bergerac, between Black Périgord and Purple Périgord, Les Bö-Bains, 4 stars campsite is a privileged site for 600 meters of shady riverside façade. 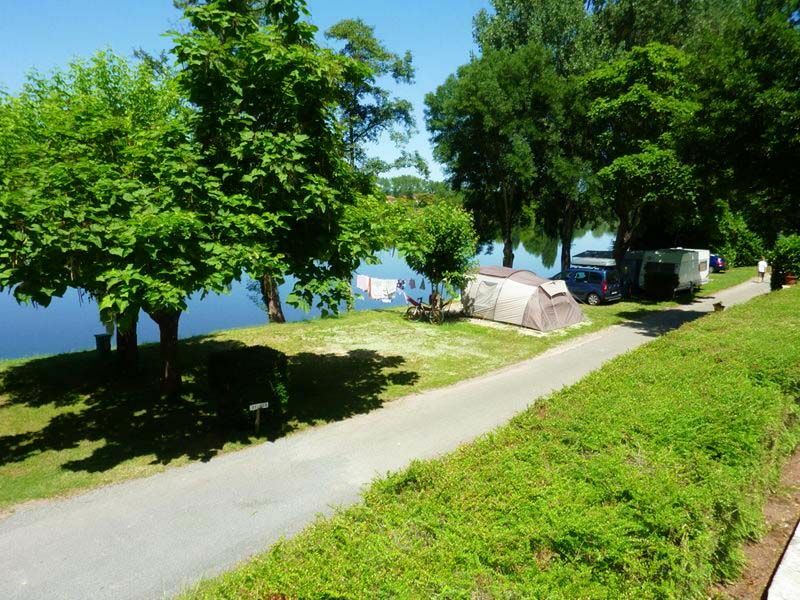 The ideal place to spend holidays in a family atmosphere. 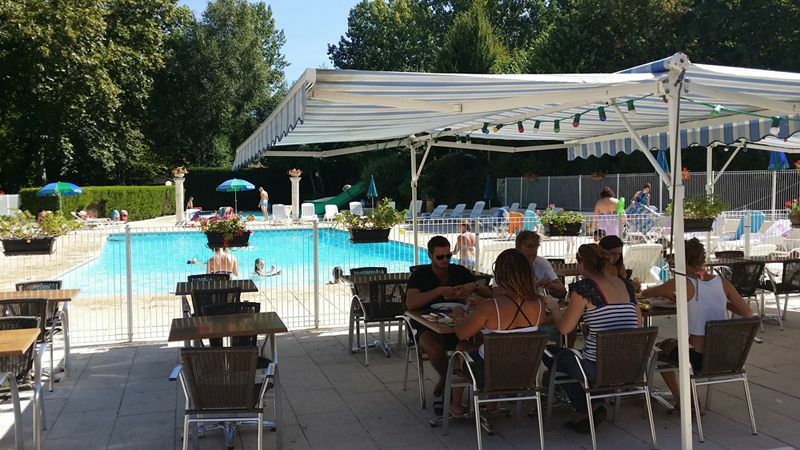 A great place to gather with family or meet new friends. 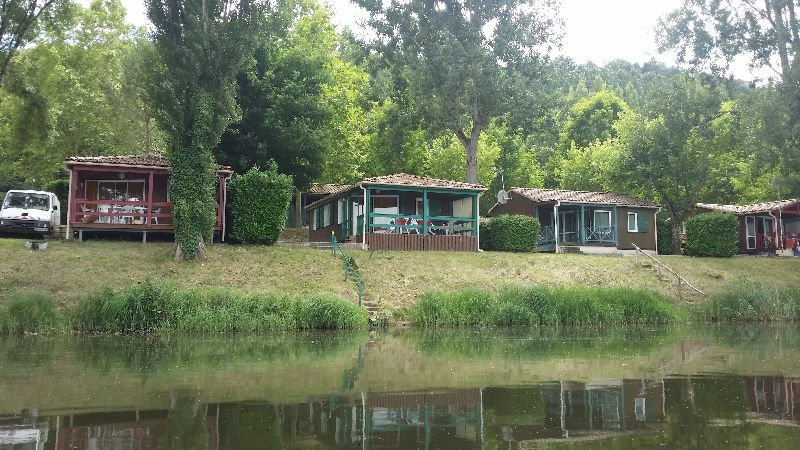 Two swimming pools, river view, a heated, the second with water slides, paddling pool for younger children. 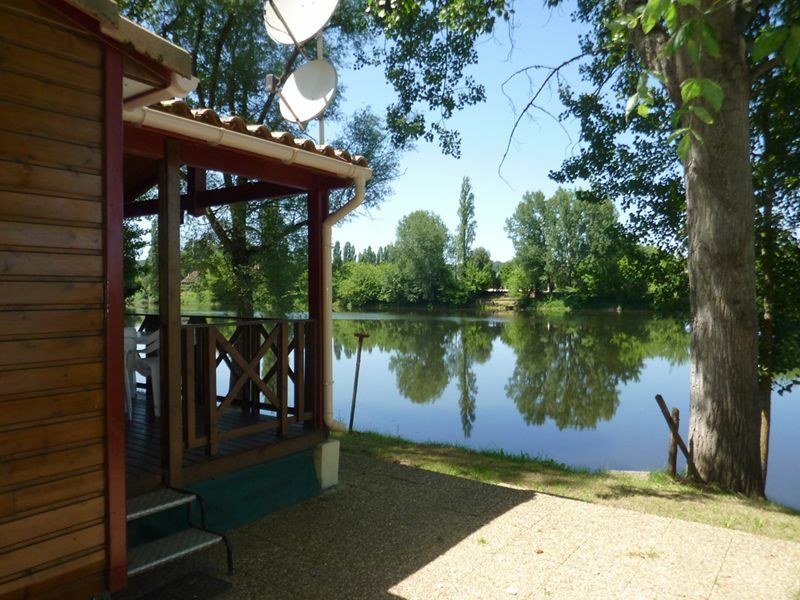 Bar restaurant with terrace, overlooking the Dordogne. 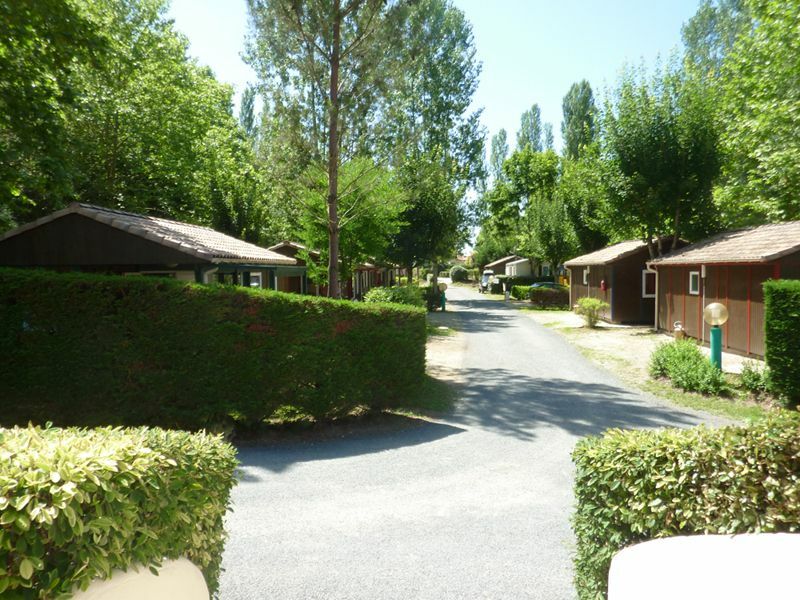 A very complete range of chalets and mobile residences, private lots.